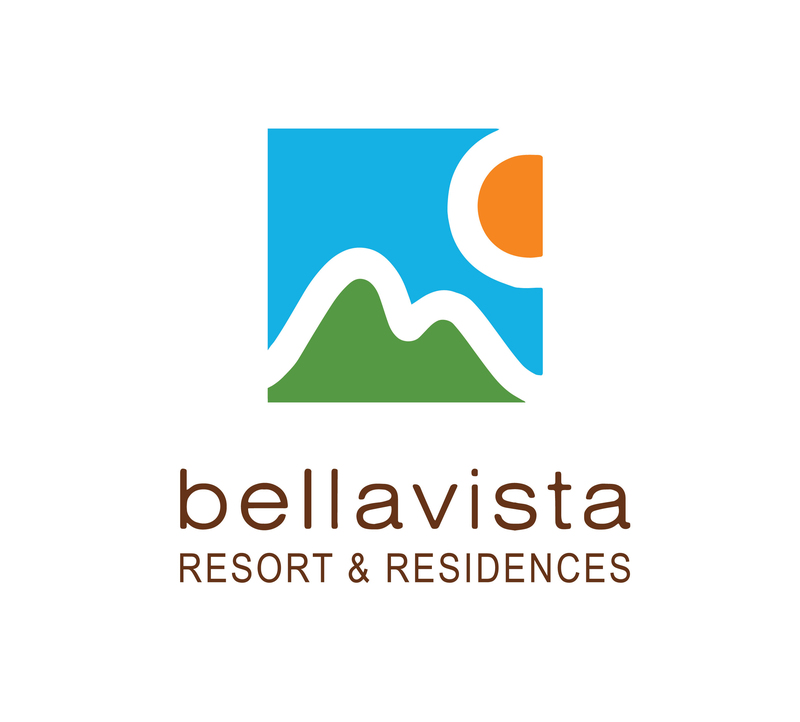 Perfect for families and couples, Bellavista is an ideal vacation destination. Choose from a wide range of well-appointed apartments, each featuring modern, fully equipped kitchens and spacious terraces or balconies. Built in a style typical of the region and maintained to a high standard, the apartments at Bellavista are arranged in three buildings over four floors, within private hillside gardens and affording spectacular views over the surrounding countryside.